To my surprise and delight, my skin has been pretty terrific throughout my second pregnancy. 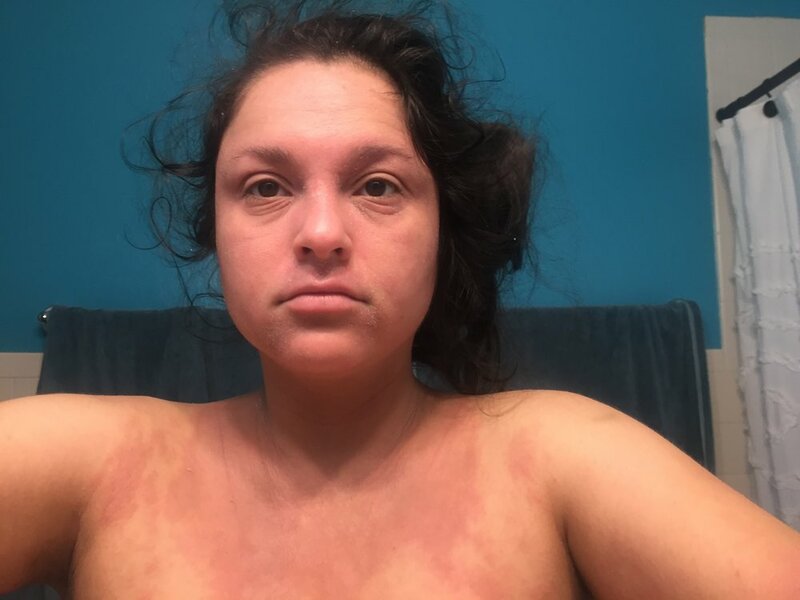 I've been on Dupixent for almost 4 months. I'm also on Vitamin D supplements, the Align probiotic and use the generic version of the Protopic ointment. Full transparancy, I traveled a bit about a month ago and stopped consistently taking my Vitamin D and Align. I also didn't have Protopic for a few weeks. In the last few weeks, my back has become flared up to the point of bothering me while I sleep, work, drive, etc. My arms have also been flared up, as have my legs. 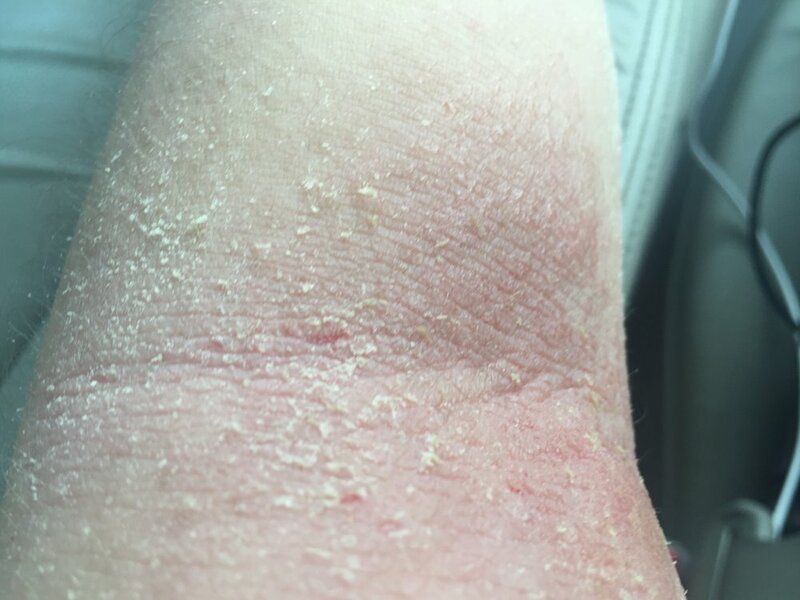 These flare-ups are nothing like they were earlier this year, I'd categorize them as moderate eczema flareups, since I know what severe flareups can be like. Still, it is uncomfortable and very itchy. I tested my vitamin D levels yesterday and the results are in: 38 ng/ml. I need to be at least at 50 ng/ml, though my doctor recommends it be much, much higher for eczema fighters. This is now the second time that I have low Vitamin D results while my eczema is flaring up. And my skin has improved in the past as my Vitamin D levels go up. 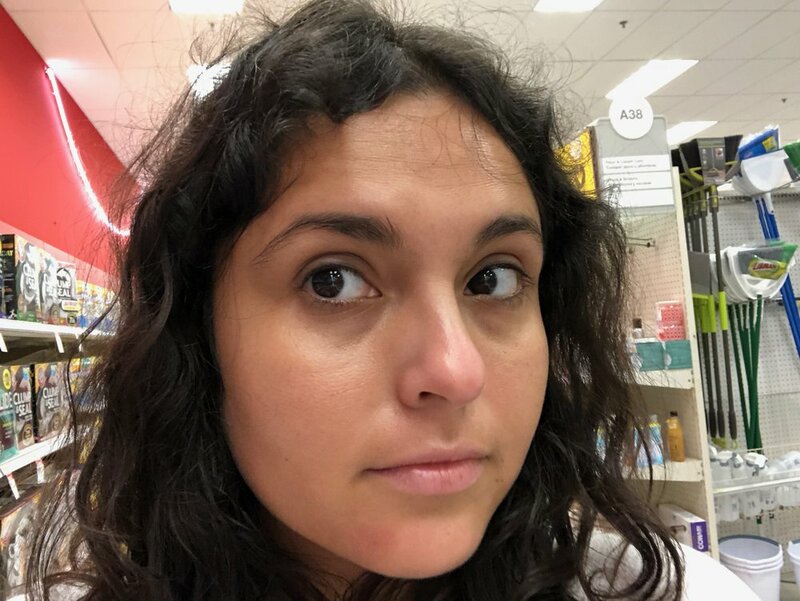 An eczema fighter always has some off-the-wall, in-her-gut feeling about what could be causing her flareup. Lately, I've been thinking it's alcohol. 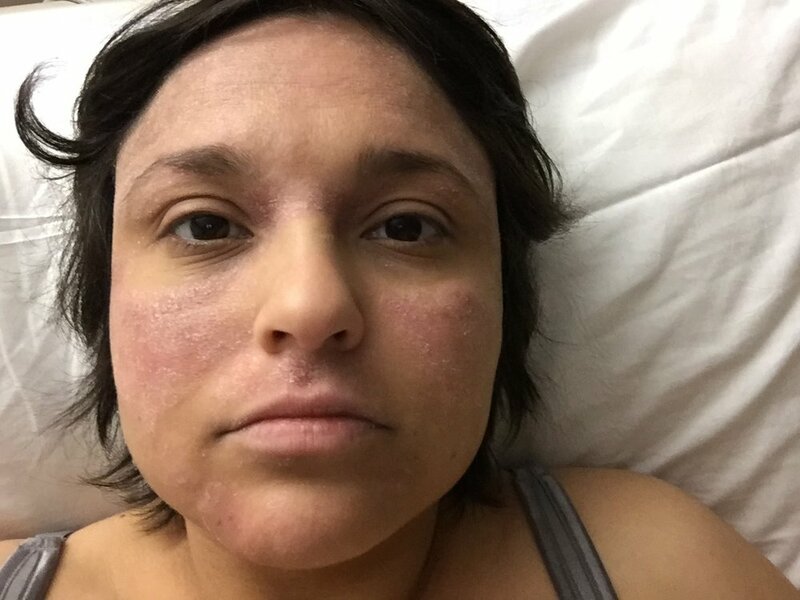 Since starting Dupixent, my face has gotten very hot (physically hot, feels sunburned, looks bright red) when I drink sometimes, within the first few sips. I've realized that if I keep drinking, it goes away by the end of that drink. I started doing that the last month and I've wondered if my body was finding a different way to tell me to stop drinking - by flaring up on my body. Not sure, though, since the eczema lasts weeks after having drank. I've had so many conclusions the last five years! Today, I think my eczema flareups are related to my low Vitamin D levels. And I think my flareups are moderate instead of severe because of Dupixent and Protopic. I'm still not convinced probiotics help, but it doesn't hurt to keep taking them. Short term plan: I will keep taking my Vitamin D supplements (2,000 units / day) and will not miss a single dose.